Build a cabin among the pine trees of Pine Ridge Estates on one of our large lots, located just south of Mt. 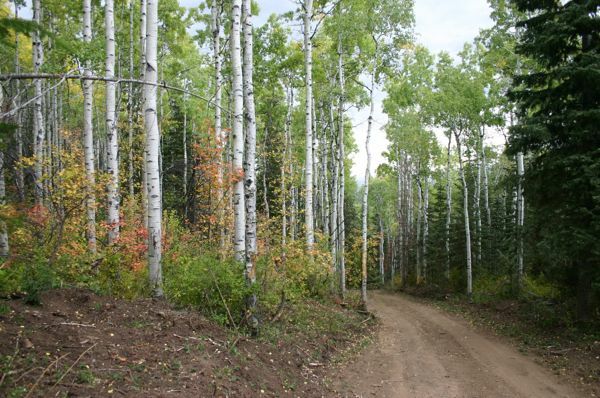 Pleasant, Sanpete County, Utah, and enjoy years of snowmobiling, hiking, ATV riding, horseback riding and much much more!!! Be sure to check out the virtual tour of Pine Ridge Estates!